The midterms are just about to enter their final stage and politicians, PACs and pundits are in overdrive – but so is the disinformation. They identified 200 accounts that have been tweeting about alleged voter fraud and spreading misinformation. Over the past year, they’ve tweeted or been mentioned in over 140 million tweets. The problem is that voter fraud historically has been low across the United States, despite it being a popular talking point for politicians, mainly on the right. One study of over 2,000 public records of elections between 2000 and 2012 found only 6 cases and most instances tend to be due more to clerical error than malicious intent. The report on the 200 accounts doesn’t offer up many answers. In fact, it generates more questions than answers, but the researchers stated that was part of their intention. The researchers’ aim was to just understand the conversation around voter fraud, voter suppression and more, but their research led them to the 200 accounts and questions of international meddling and intrigue. What makes it even more interesting is that real people are scattered among the bots, or automated accounts. Like Scottsdale resident Linda Suhler, who is very much a real person who ended up tweeting about the hashtag, as it is an issue she cares about, she told Bloomberg over the weekend. But why are bots, foreign agents or whatever they are tweeting so much about alleged voter fraud? Well, the accounts tweeting use divisive language and narratives attempting to link voter fraud to the Democrats and George Soros (a popular target of right-wing conspiracies) or linking voter fraud to the immigrant caravan in Mexico that has been making headlines. The accounts also were found to have a major spike in activity around the 2016 election, with a spike growing around this year’s midterms. The U.S. Government is still investigating if Russia was behind disinformation campaigns in the lead up to the 2016 election, and the country has been known to partake in the tactic as far back as 1923. 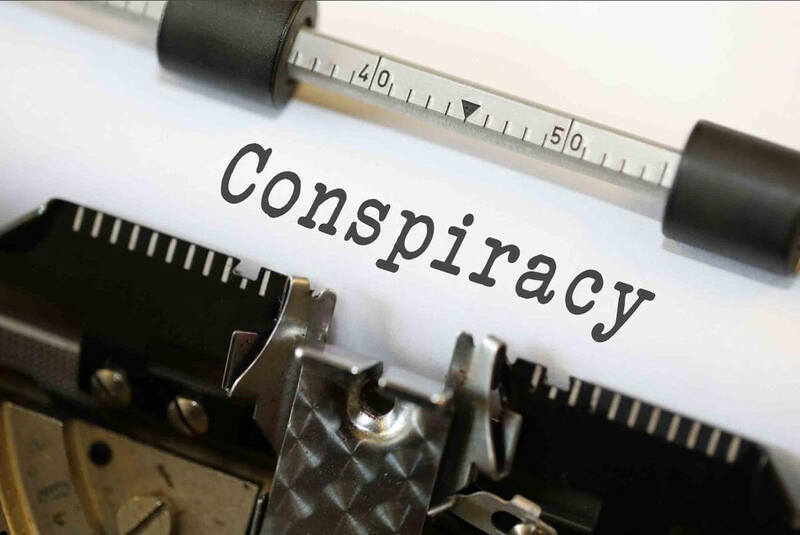 Additionally, conspiracy theories are a known vehicle for disinformation spread by the Russians. In 1985, the Russians started a disinformation campaign dubbed Operation INFEKTION that aimed to make the world believe the United States had created AIDS, a conspiracy theory that is still active today. We may not know why someone is trying to influence the conversation around voter fraud in the United States, but they clearly have decided to neglect issues of voter suppression and election hacking. A report by the Arizona Republic found that voter purges have not been happening equally, disproportionately targeting lower income voters. The paper also found only 22 cases of voter fraud were discovered and led to convictions since 2010 in Arizona. In 2016, The Washington Post reported that only 4 cases of voter fraud were identified that year – including one woman who voted twice for Trump in Iowa. Voter fraud is the main reason behind voter purges. For now, voters should try to check the sources of any information that comes their way. The folks over at Reveal created a pretty good guide on how to do just that.